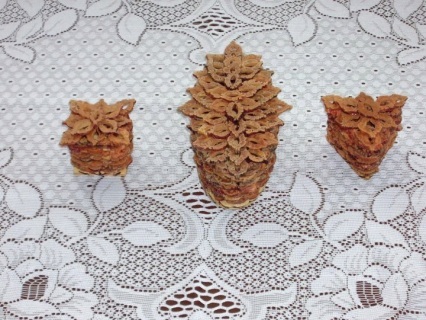 This is a art products from peach's stones. Very original and the best art gift for you. Two table clocks, bottle, small casket or container for jewelry and a plate kit. 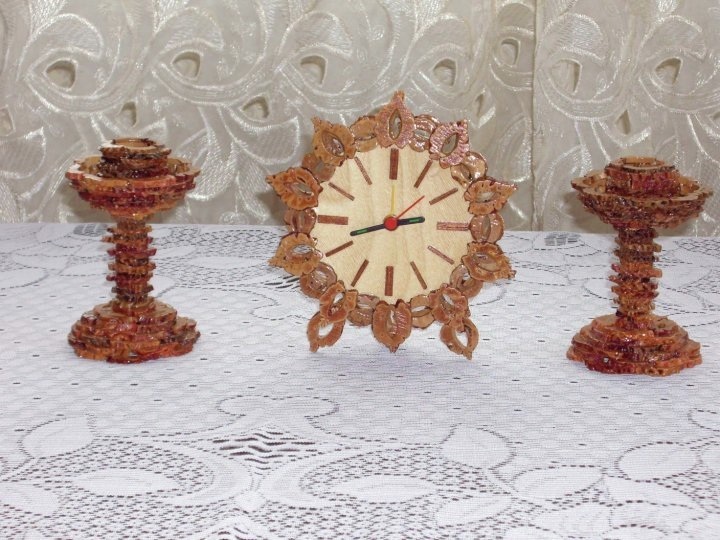 Table clocks and two candlesticks kit. Candlesticks and a big casket for jewelry. Kit of two candlesticks and a box for jewelry. 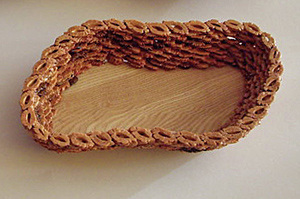 Biq oval casket for jewelry. Perfect, the best gift for women. 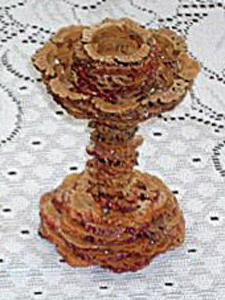 Candlestick made of peach's stones. Amazing, the best gift for women and girls. 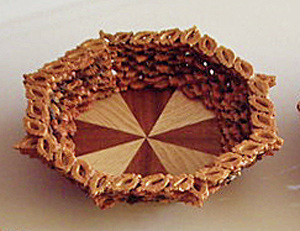 Big star design casket for jewelry. 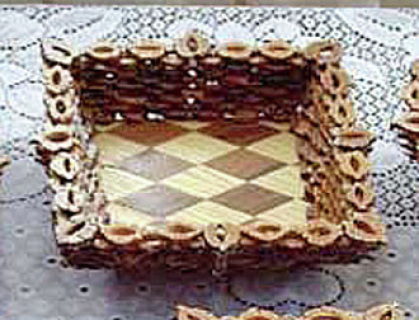 Caskets or containers for jewelry. 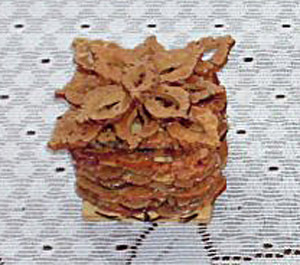 Kit of two small and one big boxes or containers for jewelry.This is only handmadeart product from peach's stones. 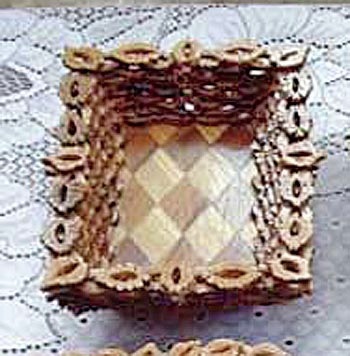 Square small casket for jewelry. Amazing, the best gift for women. 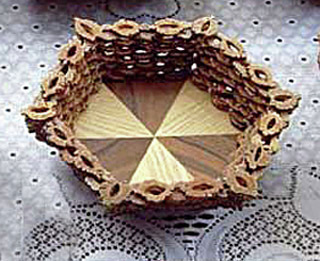 Triangle small casket for jewelry. Awesome, the best gift for women and girls. 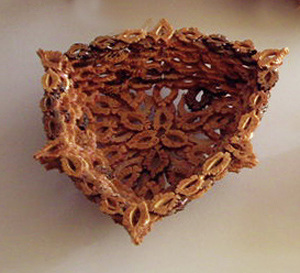 You may interested also in these casket for jewelry below. 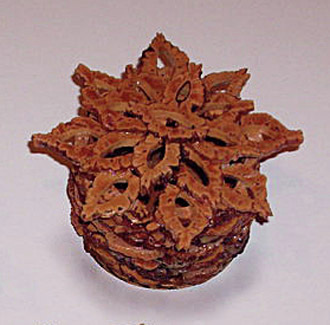 Hedgehog design casket for jewelry. 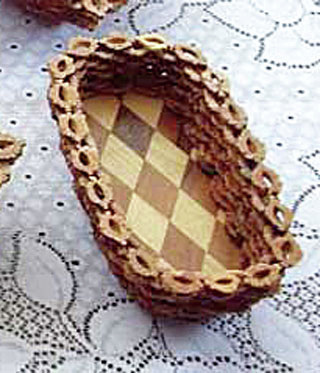 Small six-Angle design casket for jewelry. 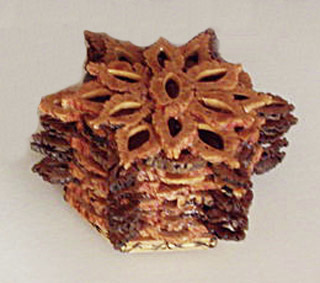 Small star design casket for jewelry. 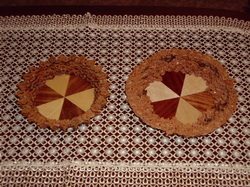 Plates with different design. You can order what you like more. 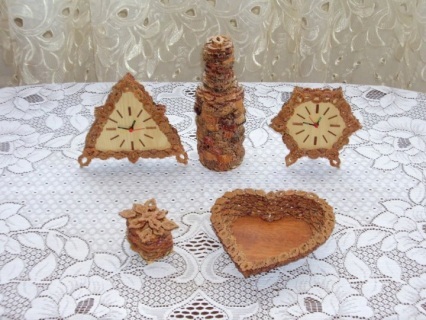 This is only handmade art product from peach's stones. 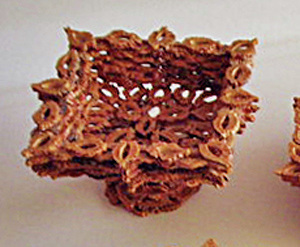 View or order separate products below. View or order products separate please. 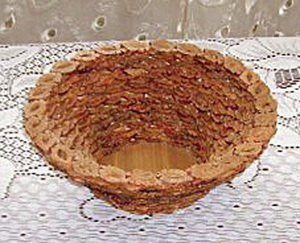 Big round design plate made of peach's stones. 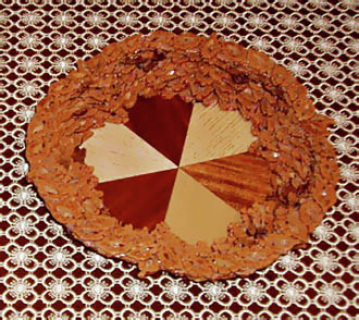 Oval leaf design plate made of peach's stones. 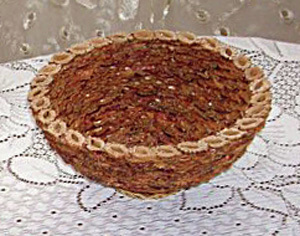 Oval design plate made of peach's stones. 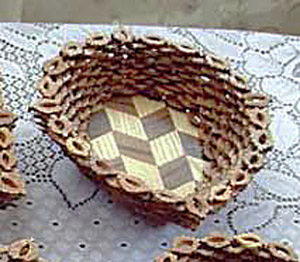 Small round design plate made of peach's stones. Push the " like " button and share it, if you liked this page please. 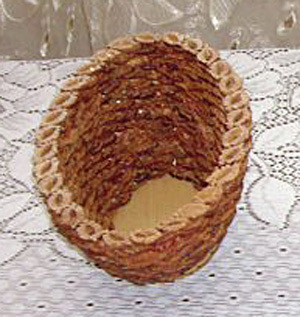 Small square design vase made of peach's stones. 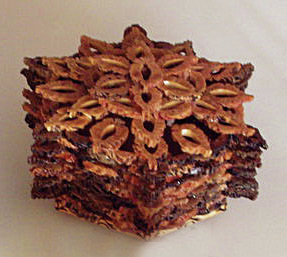 Octagon design plate made of peach's stones. 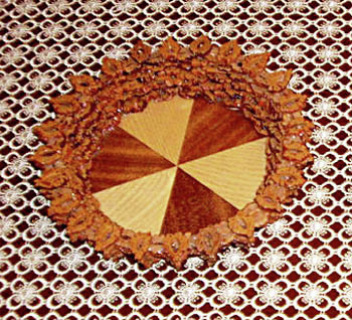 Flat round design plate made of peach's stones. Triangle design plate made of peach's stones. 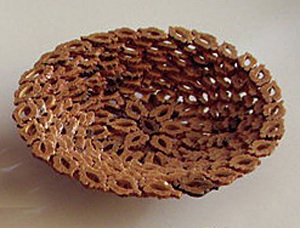 "Modified ellipse" design plate made of peach's stones. 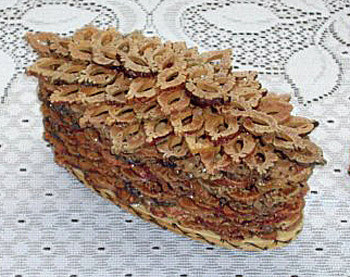 Rectangle design plate made of peach's stones. Square design plate made of peach's stones. 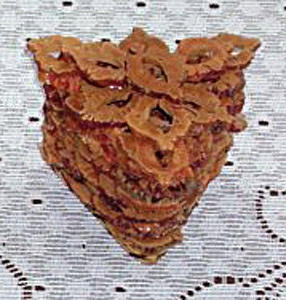 Leaf design plate made of peach's stones. 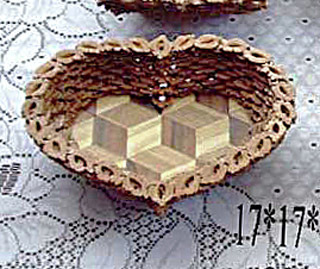 Heart design plate made of peach's stones. 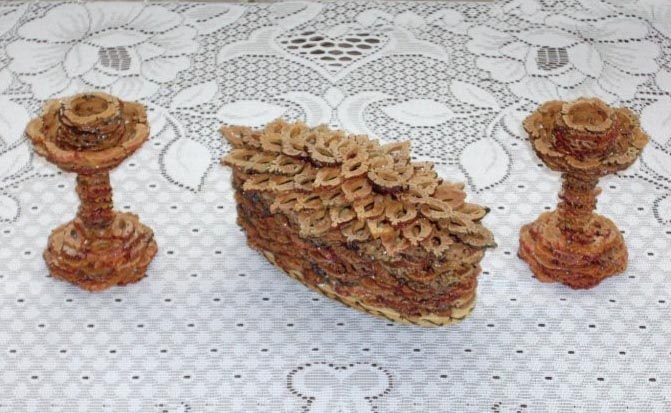 Hexagon design plate made of peach's stones. 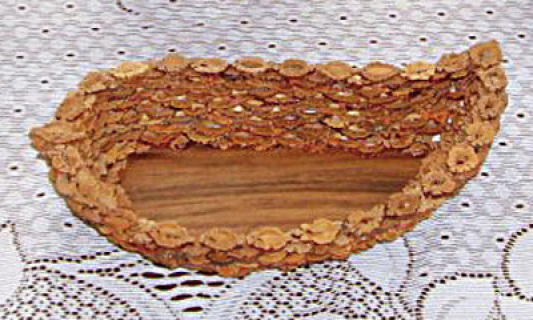 long oval design plate made of peach's stones. 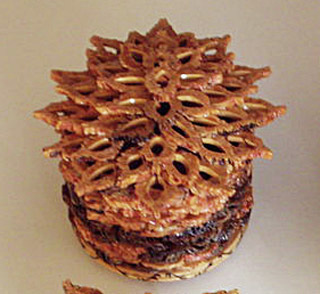 Two round plates made of peach stones. You can order what you like more. 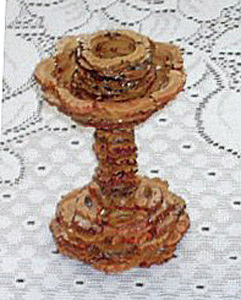 Smaller one round design plate made of peach's stones. 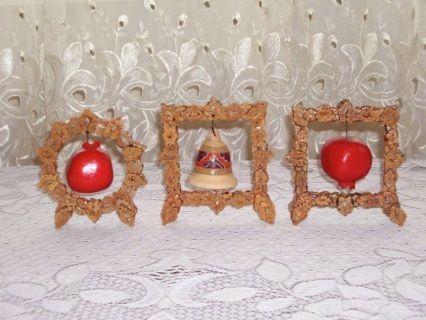 Souvenir frames with symbolic Christmas toys kit. 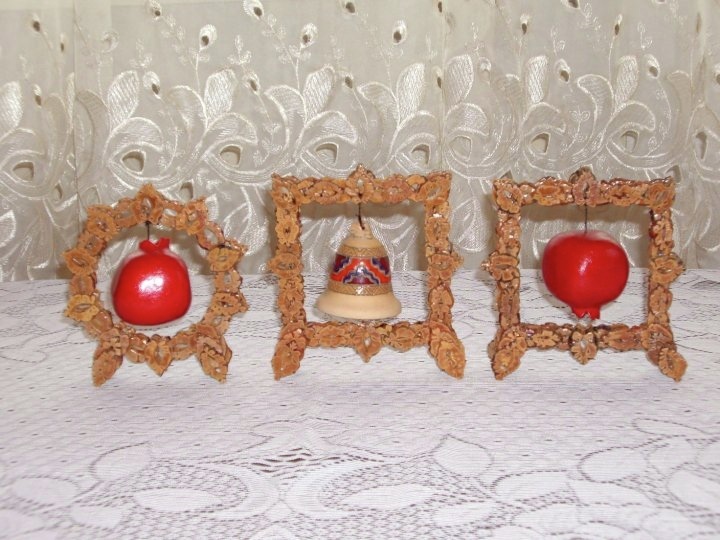 Two frames with pomegranates inside and one frame with a bell inside. This is not all listing of items.